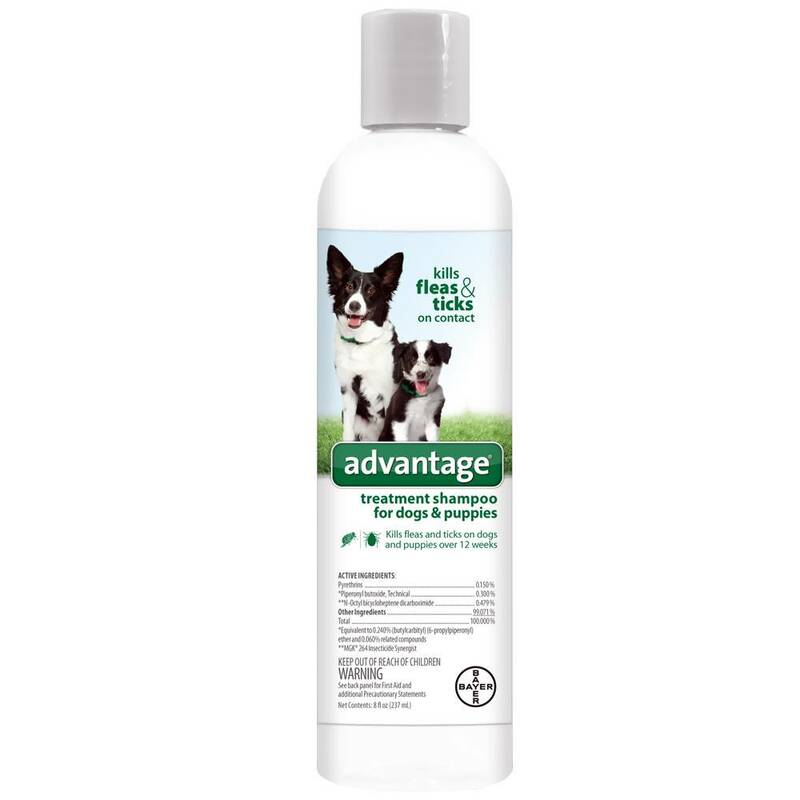 A treatment shampoo that kills fleas and ticks on contact, helping to stop the misery of biting fleas on your dog. For use on dogs and puppies over 12 weeks old. Flea and tick control on the animal is only part of the solution to the problem. The inside of the house and the outdoor area used by the animal must be treated for complete control.